Special rates have been secured at Ajax Hotel and Kapetanios Odyssia Hotel. Book your accommodation at these rates through the online registration system. *Half Double room can be selected by participants who wish to share a room with a colleague. Please note that it is participant's responsibility to find the person who will share the room with. 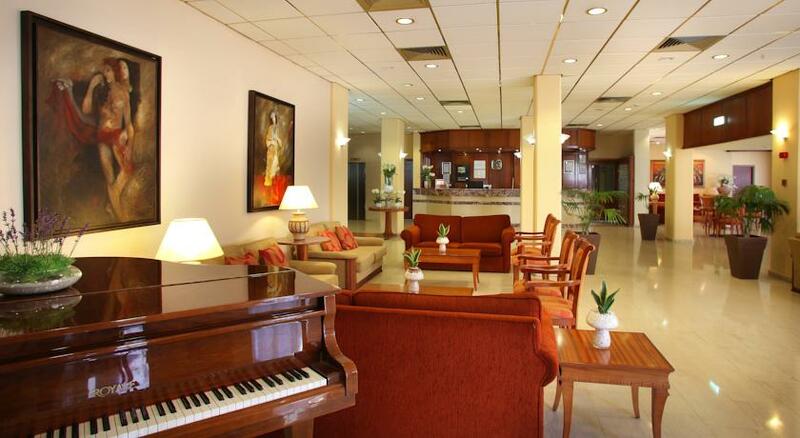 The Ajax Hotel in Limassol is renowned for its high standards of accommodation and personal service. 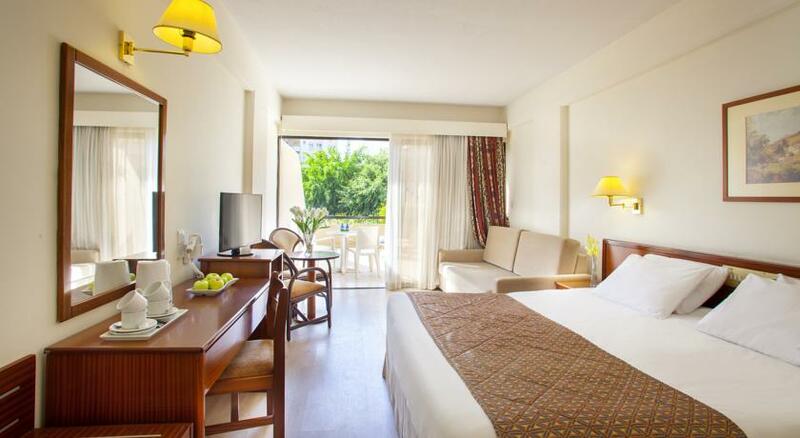 By being close to Limassol's city centre and sea front, it is ideal for both business and leisure. Ajax Hotel recently went through a complete makeover, upgrading its facilities and service to full luxury standards. 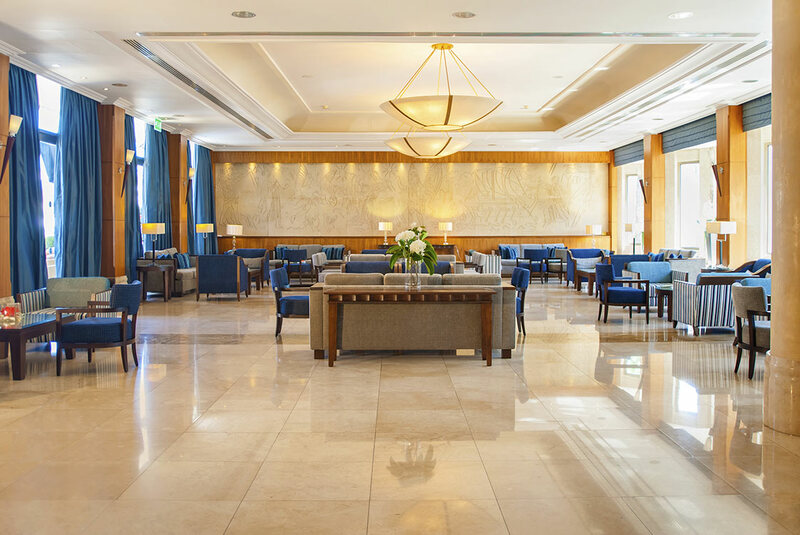 The hotel is within close proximity to some of Limassol's attractions, such as Limassol's Archeological Museum, the Sculpture Park, the Medieval Castle and the Old Limassol town with its scenic narrow streets and souvenir shops. 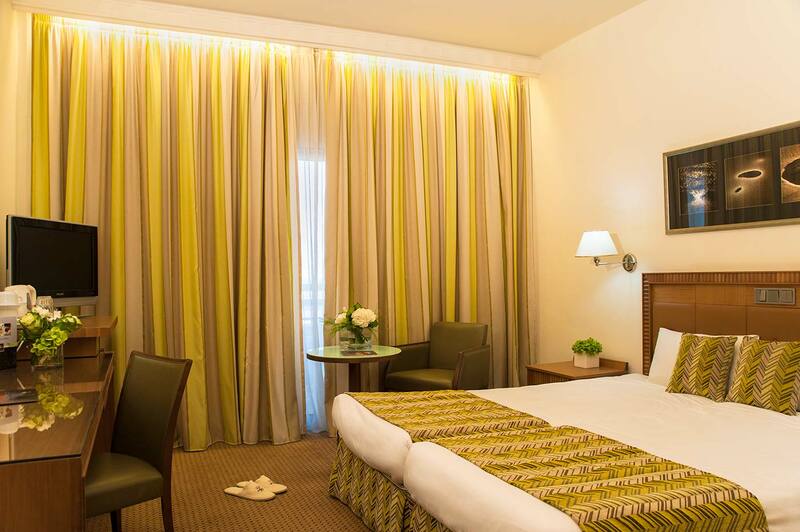 The 176 elegantly decorated rooms and suites, promising a luxurious and comfortable accommodation to its guests. Earthly colours and a contemporary design have been combined to offer a warm and relaxing atmosphere to each and every type of its rooms. Standard rooms have complimentary Wi-Fi, satellite TV, safe box, Mini bar, hair dryer, coffee & tea making facilities, and a balcony with sitting area offering a pleasant stay. Executive Suites are 45 m2 and comprise of two separate rooms, bedroom and living room. 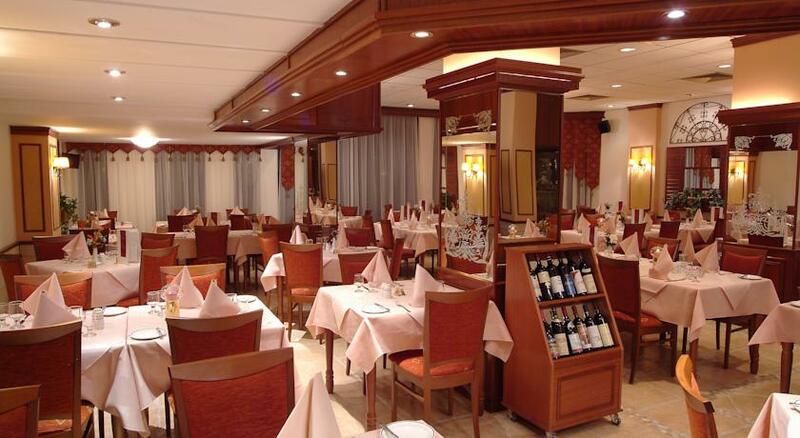 Priamos Restaurant: Serving dinner at theme nights and a Mediterranean buffet dinner. Ekavi Restaurant: Open all day serving breakfast, lunch and dinner in buffet or a la carte style. Ulysses Bar: Open from 10:00 – 01:00, serving drinks in a casual atmosphere. 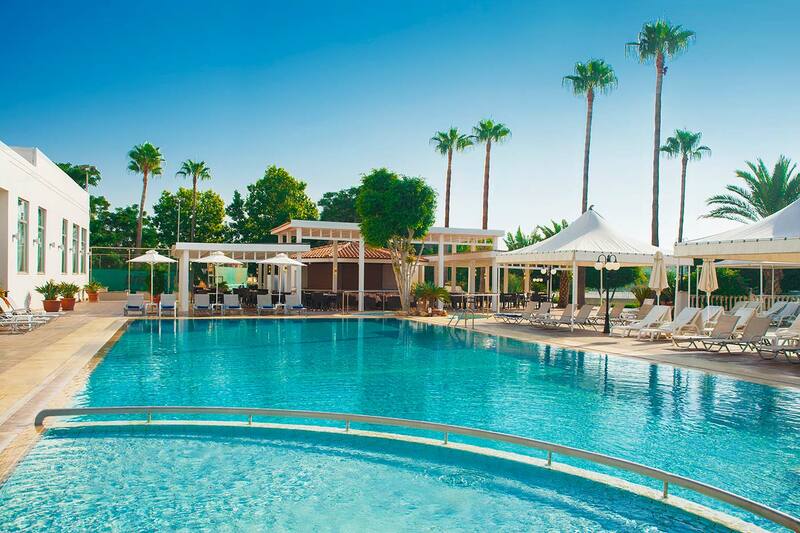 Poseidon Snack and Pool Bar: Situated by the pool serving snacks & refreshments under the sun all day. Lounge Bar: Open from 10:00 – 01:00 serving tea, coffee and desserts. There is a large exterior swimming pool, an indoor heated pool, a tennis court, a beauty salon and a gym with advanced fitness equipment and a Health Club with Sauna and Jacuzzi.